Western Shore of Maryland. Last updated: 9/10/2007. 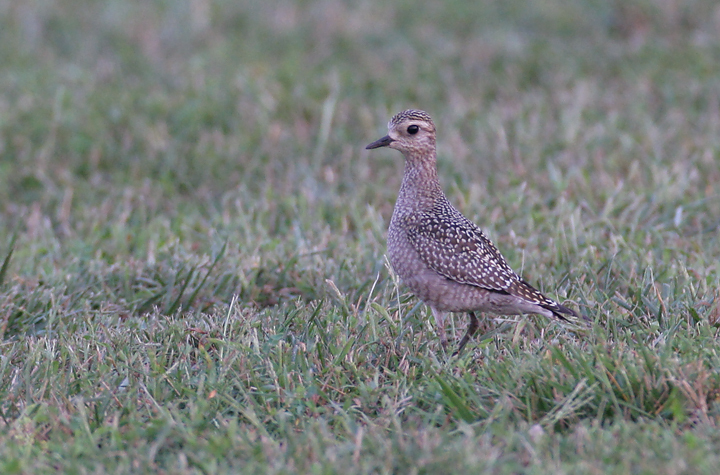 Above: An unexpected American Golden-Plover in Anne Arundel Co., Maryland (9/6/2007). 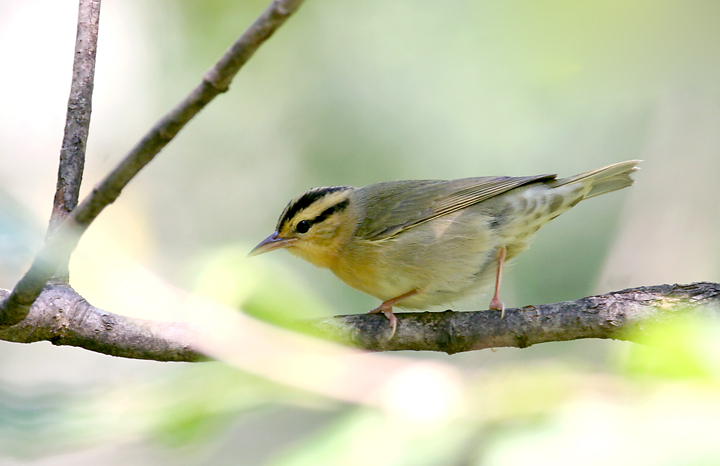 Its fresh, finely patterned plumage marks this individual as a juvenile bird. 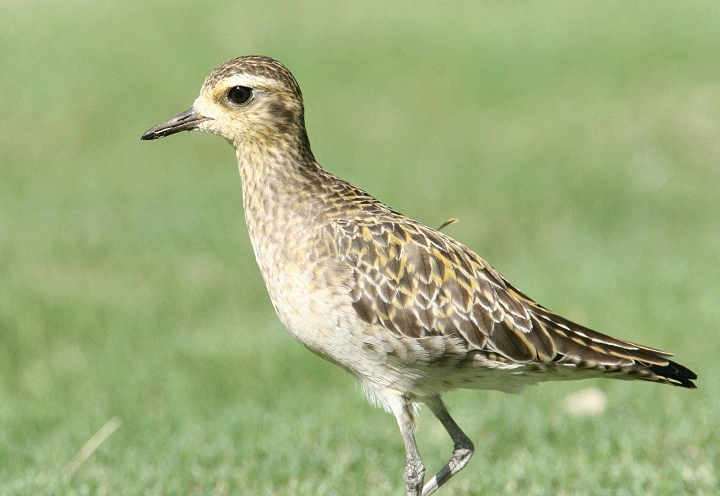 The four primaries visible beyond its tertials (rather than three), back color, and leg length all ruled out Pacific Golden-Plover. (You have to at least try!) Below: For the insanely optimistic, let's keep an eye out for something more like this... (O'ahu, Hawaii, 2/2/2007). 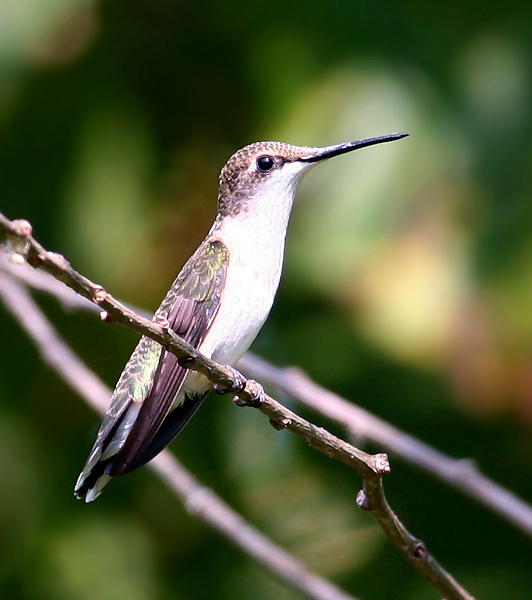 Below: A female Ruby-throated Hummingbird in Washington Co., Maryland (9/8/2007). 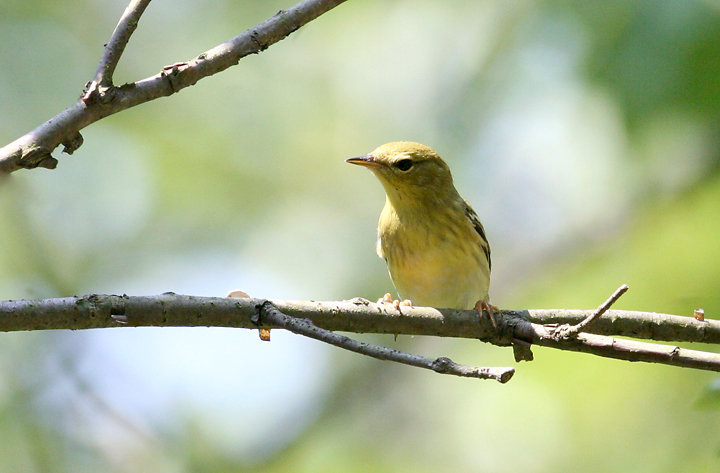 Below two: My first-of-the-season Blackpoll Warbler, photographed in Washington Co., Maryland (9/8/2007). 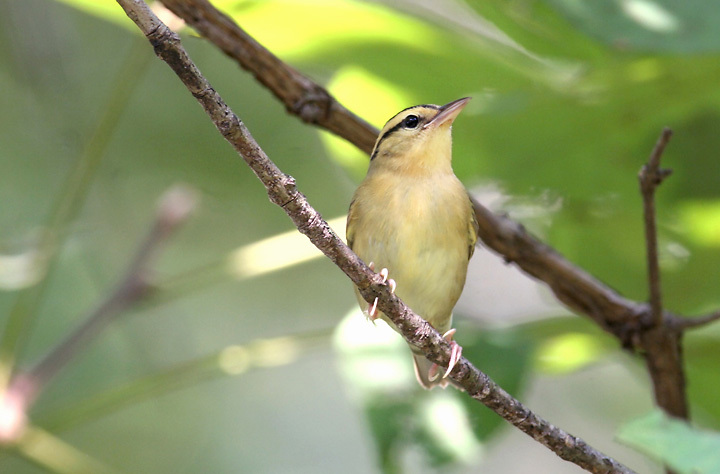 These images show two diagnostic fieldmarks to separate fall Blackpoll from Bay-breasted--faint streaking on the sides of the breast and white undertail coverts. 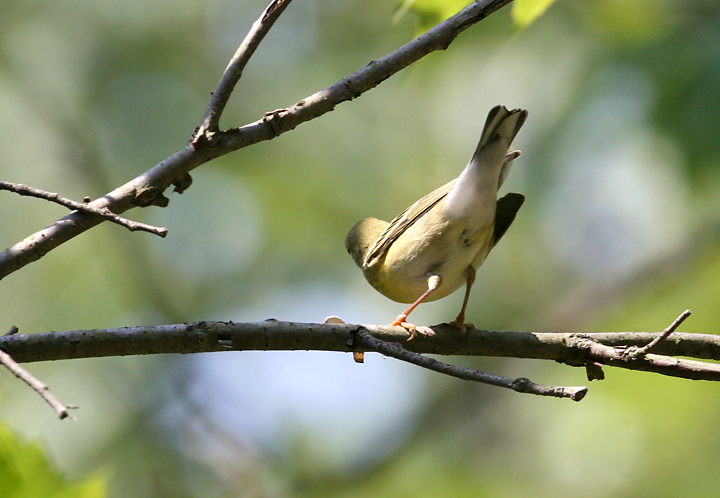 Below two: A Worm-eating Warbler in Washington Co., Maryland (9/8/2007). 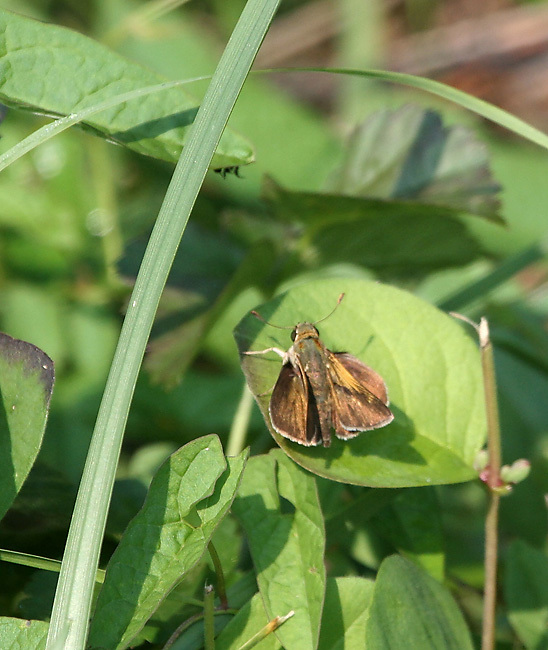 Note the patterned undertail coverts. 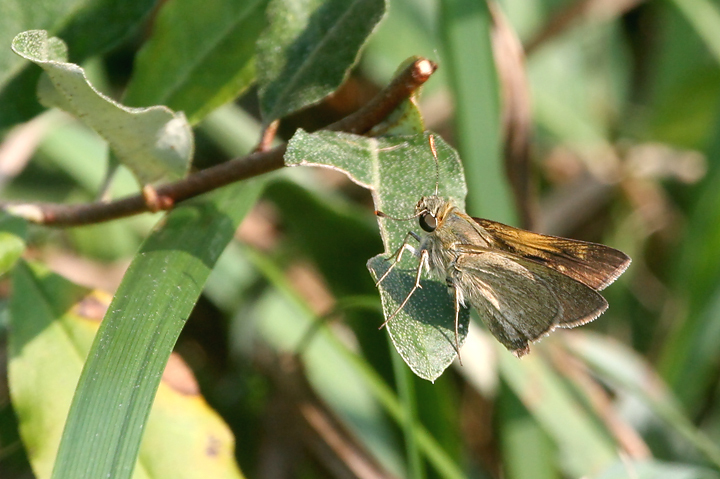 Below two: A Crossline Skipper, very similar to the Tawny-edged Skipper, in Washington Co., Maryland (9/8/2007). 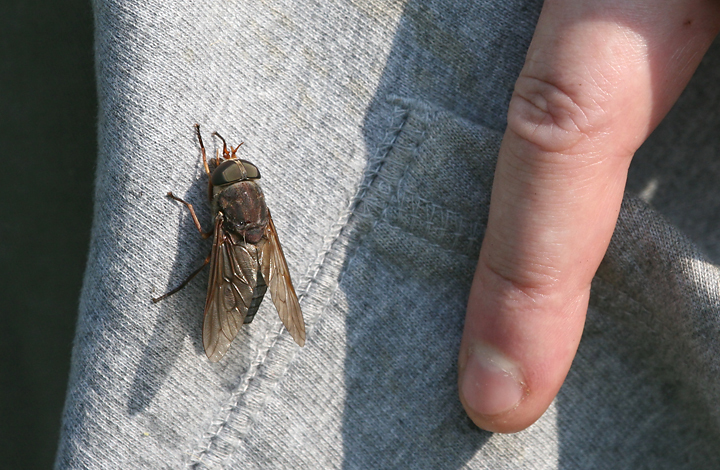 Below: The Appalachian Satan-fly is identified by its enormous size and its habit of feeding on souls. 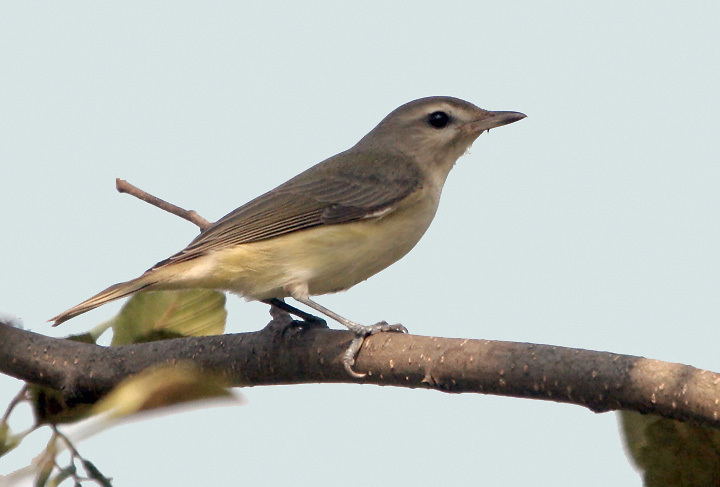 Below: A migrant Warbling Vireo in Washington Co., Maryland (9/8/2007). 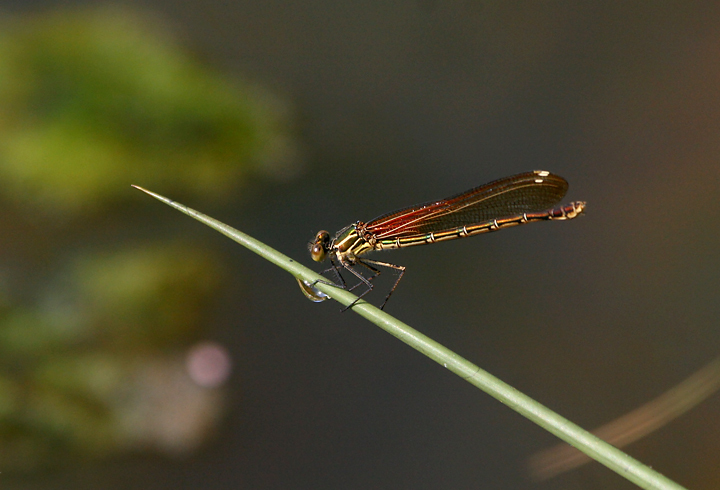 Below: This unexpected female American Rubyspot, photographed in Blairs Valley, Washington Co., was the first we've found away from the Potomac River (9/8/2007).